Nearly all people underestimated their dryer until sudden malfunctioning happens. When your dryer stops running abruptly, hanging your clothes on the line outside in these Colorado Springs winters is not a choice. For the DIY’ers it will be natural to assume it is a simple job to try to repair your dryer but the truth is you might possibly shorten the life of the dryer while it had been a simple fix or else it might run you more in future. 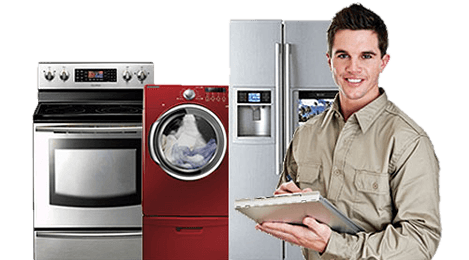 Colorado Springs Appliance Repair is right here to support call (719) 629-7444. Our specialists have experienced every dryer service issue that’s in existence and have the tools and the know-how to repair all of them. Those are the most common sign of failure. 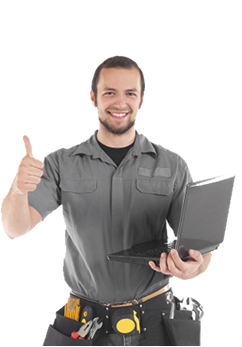 Say you decided to browse the net for almost any dryer repair service you will find us and we will give you all the assistance that you need. Colorado Springs Appliance Repair will take good care of you anytime you call us with a dryer issue. Try us today! Call right now (719) 629-7444 for the top dryer repair service company in Colorado Springs, CO.